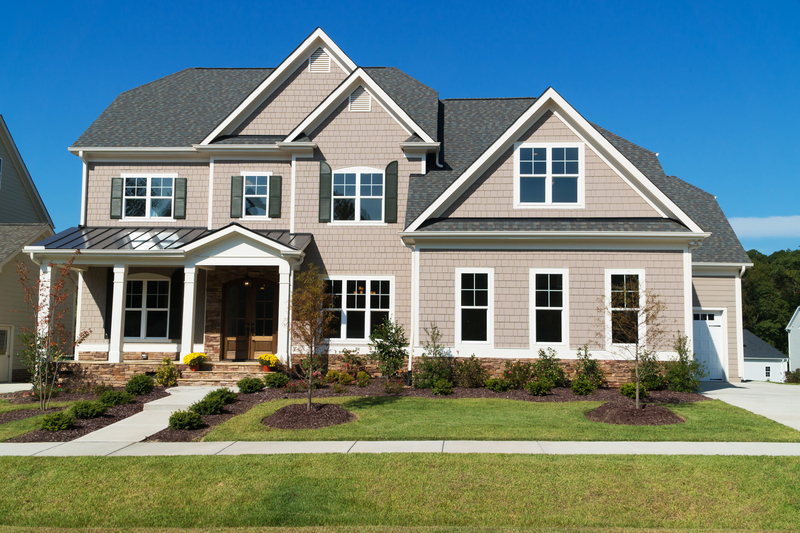 We handle the entire process from program enrollment through customized design, engineering, permitting, and installation of every project to ensure a seamless renovation. 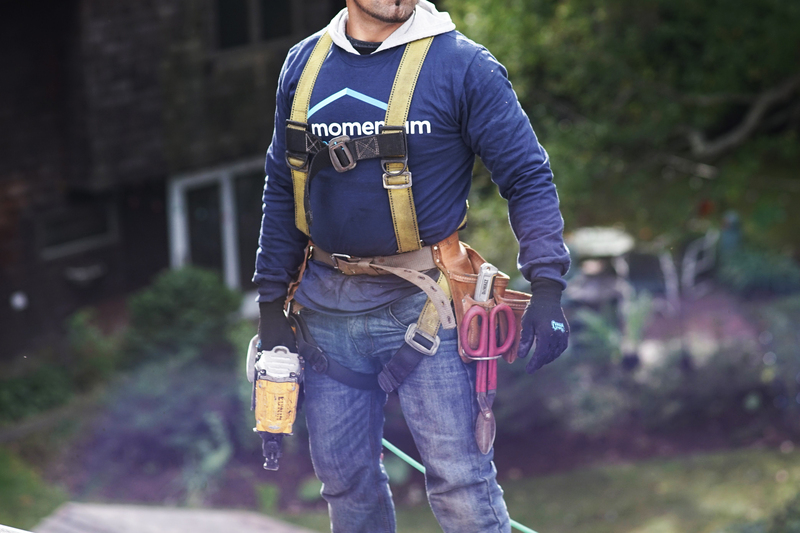 Momentum Home is one of the fastest growing home renovation companies in the nation employing over 1,200 people nationwide. Founded in 2009, we’re an owner-operated industry leader that is dedicated to the customer experience as we provide affordable renovation options. Your home is your sanctuary. It’s the place where you want to feel the most comfortable, safe, and protected. 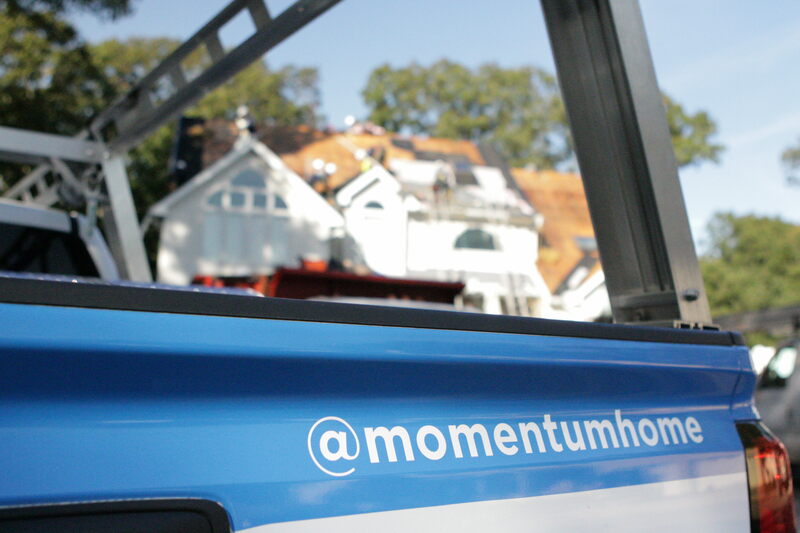 That’s why Momentum Home uses America’s most trusted materials to help protect you and your family from the elements! Beautify and protect your home for years to come! Momentum Home provides you with a lifetime warranty on every project against manufacturer’s defects. 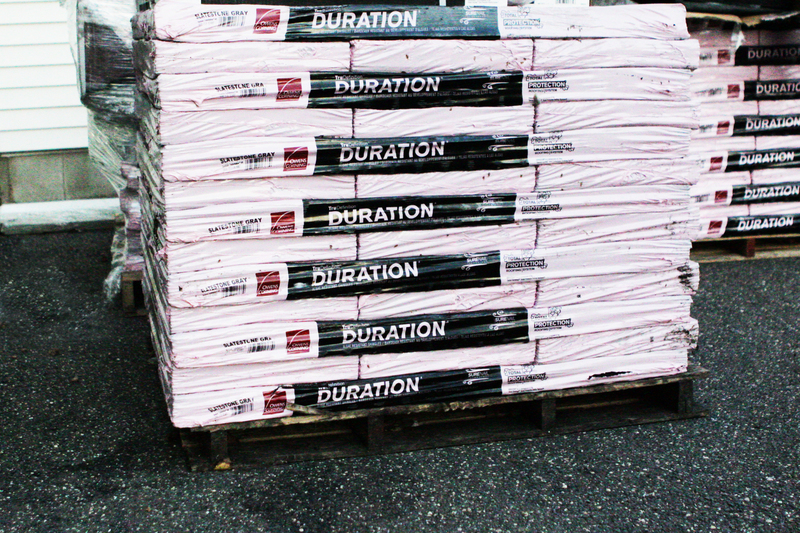 Most importantly, you’ll receive a lifetime warranty on all of the labor. Momentum Home helps you save time and money by being by your side every step of the way. More importantly, you will have a project manager assigned to you, who will be your main point of contact for any questions you may have. The main reason our customers are so satisfied with Momentum Home is the attention to detail we attach to each job earned. The best part, we maintain a clean work site throughout the entire installation process. Why are we the #1 local home improvement company? Get the peace of mind knowing that you will receive the best quality from a trusted window repair professional with over 9 years of experiences. Our window professionals can tackle all projects, from big to small and provide advice on window repair. The best part is that our window products are long lasting, durable, affordable and easy to maintain. Are you looking for new windows for your home? Our window professionals can help you select from a wide variety of styles and shapes to find the perfect fit for your home. Today, there are multiple window options available for your home, and each comes with their own advantages to fit your budget.